Cheer on our Knights Acrobatic Team! A healthy spirit is fed and fueled by a healthy mind and body. That's why Southwestern makes recreational activities an integral part of campus life. Our intramural and athletic programs are designed to provide opportunities for students of all athletic abilities to participate and excel in on-campus activities and, if they wish, participate in higher level intercollegiate athletic competitions. Check out the Student Handbook for eligibility, participation guidelines and regulations. Special thanks to our sponsors. 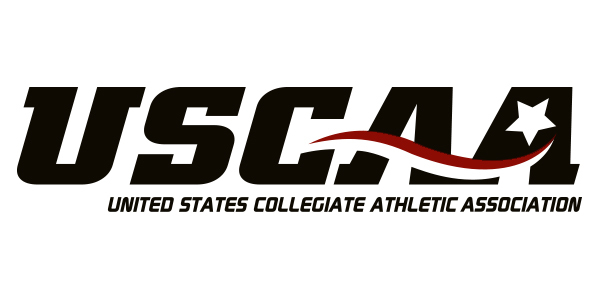 Southwestern Adventist University Athletics is a part of the United States Collegiate Athletic Association.